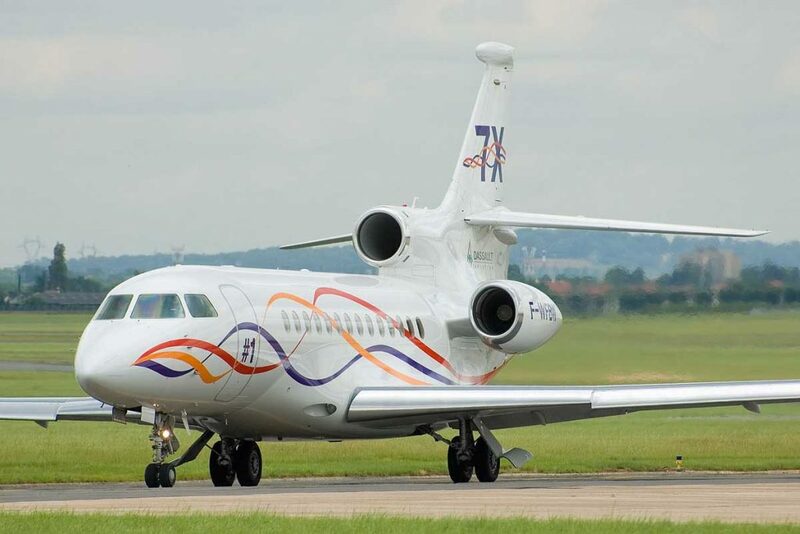 The Dassault Falcon 7X is a truly impressive aircraft. Superior performance means the Falcon 7X can take off from the short runways such as London City airport and fly direct to New York City. 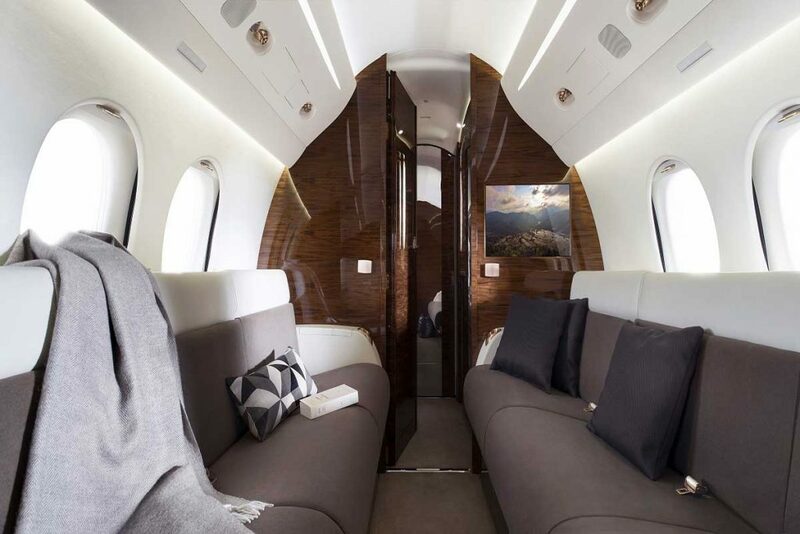 The high and wide cabin is bathed in light thanks to 28 large windows that run the length of the aircraft. In seat technology allows passengers to control the ambiance and atmosphere of the cabin. 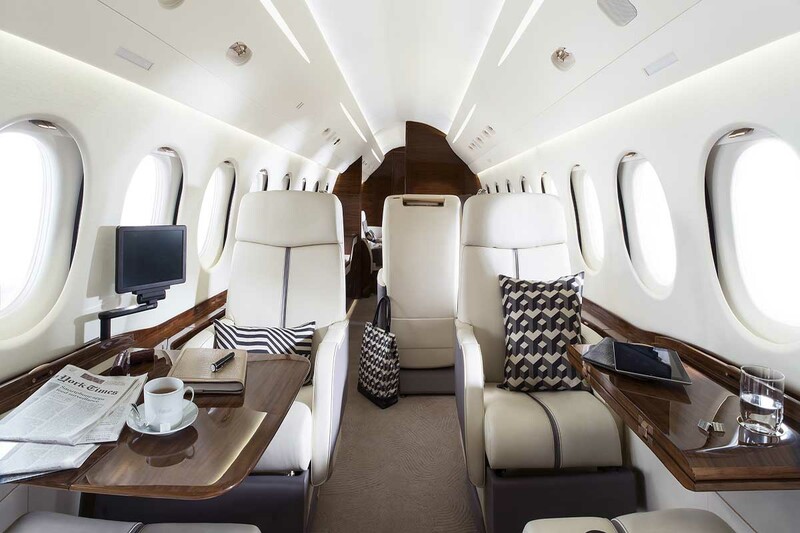 Capable of seating up to 14 passengers across three lounge areas, the Falcon 7X is perfect for large groups or long range trips.